Men’s faces are tougher than women, but they too need utmost care. Excess oiliness and blackhead conditions are common for both, and they need separate face washes and moisturizers than the ones women use. In this article, we have listed down the best face washes which will reduce excess oil and free you from blackheads. Give your face a tighter tone and make it look clearer as well. This face wash adds instant energy and freshness to your face. This will leave your skin clean and tight for hours after use. 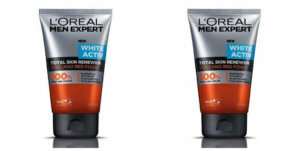 They have activated carbon extracts which deeply cleanses your skin, while coffee beans work like an exfoliating scrub. This product will make you look bright and active. The name Oil Clear stresses on the fact that it will reduce oil from your face. This face wash cleanses your skin and makes you look fresh. You will be reduced of all the impurities, which accumulate on your face all through the hevay working hours. 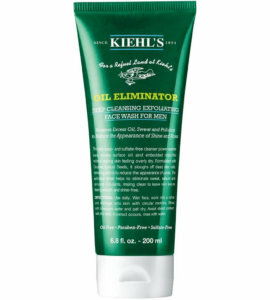 Eliminate the blackheads along with dirt, dust and pollution. This face wash is also known to reduce excess oil and that alternative prevents acne formation. Since our face is open to harmful sun rays and external factors, we are prone to skin darkening and patchiness. 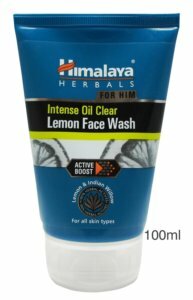 Switch over from a dull and lifeless look and experience the freshness with this face wash. This is known to clean impurities and reduce oiliness from skin. It has the goodness of mulberry and mint leaves which retain the pH balance of your skin. . This sounds like quite an interesting face wash. It creates foams which helps you cleanse better. It is absolutely soap-free and is blended with pineapple, euphorbia plant, neem leaves and clove oil. The mixture is unique and that is what interest’s people into purchasing it. 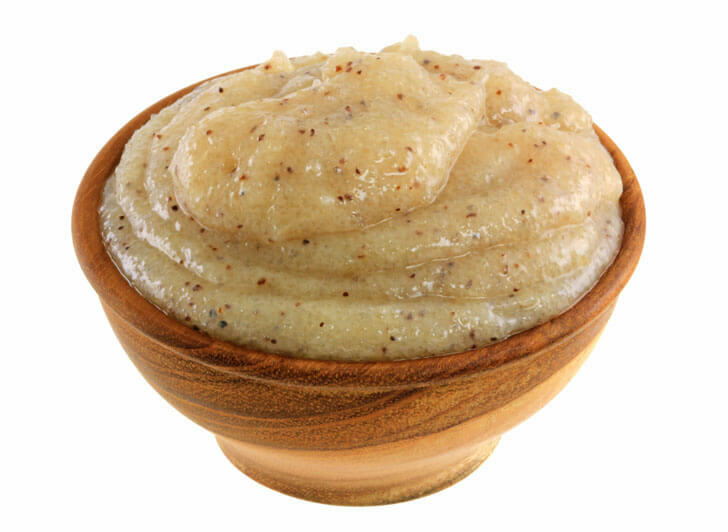 Clean your pores and improve your complexion with this exclusive face wash. This is yet another unique pick, not just because you won’t causally get them in the grocery shops, but also because of their interesting combination. Fairtrade Chamomile has been hand-picked from forests of Ranikhet. It is then added with elements like organic Nutgrass and Mandarin oil. It is a completely natural face wash which controls oiliness and clears out your face. Oily skins are prone to acnes. This is the first ever face wash which fight 6 sgins of acnes. Young men hate such a condition on their face and it also disrupts their beard or moustache growth. Help your face heal quickly with this advanced face wash formula and reduce its oil content as well. This face wash includes micro-beads that exfoliate your skin and eliminates blackheads. You must also know that it comes with a special skin repairing formula which makes you look healthier and younger. This can be adopted in your daily cleansing routine. This is unlike regular face washes, since it is a gel which creates foams and cleanses your face. Get rid of the daily dirt and pollution, while your blackheads also healed. Remove all your blackheads within 15 minutes! This is a peel-off mask which washes off excess sebum, blackheads and dirt. It is an innovative mask which pulls in blackheads and cleanses your skin. The best part is that it isn’t just limited to your nose area, but it also cleanses other parts of your face and makes you look fresher. The product has been formulated with active charcoal which deeply cleans the pores. It also has fruit extracts which stabilizes the moisture of your face. This is an organic face wash which have aloe vera and melaleuca aitemifolia. These work great for skin conditions like acnes, dullness, blackheads, etc. they also control excess oil secretion and keep your face moisturized. This is generally for all types of skin and can be used by men and women both. Himalaya products boast of authenticity and purity. Their products are made with organic ingredients and they are gentle for you skin. 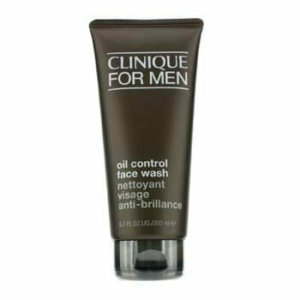 This face wash is specifically for men and is made with exclusive ingredients as well. It has Indian willow bark extracts since they are rich in polyphenols. It has been traditionally know to improve skin conditions and heals you from skin diseases. Apply it twice daily to attain optimum satisfaction. This face wash deeply cleanses your face and works like an exfoliator. It has been made with micronized apricot seeds and argan shells which loosen flaky buildup and washes off the dead skin cells. Reduce your face from excess sweat, sebum, and air pollution. This product includes salicylic acid which peels off the top most layer of your skin and purifies it. Nuetrogena has numerous products for women, but this one is specially designed for men’s skin. 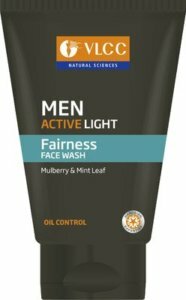 This is a face wash which has been formulated for tougher skin tone like men have. It will reduce the excess surface oil from your face and remove all the dirt. Give yourself a healthier appearance and shine on! This product has salicylic acid which unclogs pores and reduces acnes. It further has volcanic mineral extracts, peppermint extracts, etc. The entire combination is quite alluring for you to purchase and apply. You are requested to cleanse properly on your forehead, chin and nose. You must avoid the eye contour zones and cleanse well. Follow it with a skincare lotion to retain moisture. There are two products in this order, so it’ll last you long. 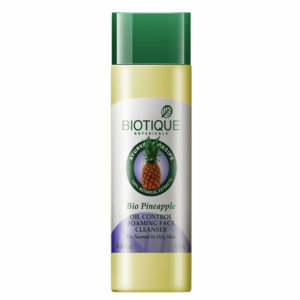 The freshness of this product will unclog every pore and clean it. 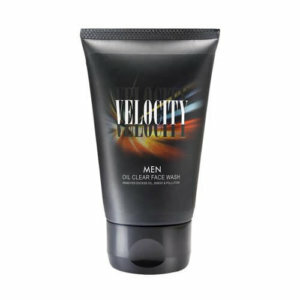 It is a smooth face wash which keeps you fresh all day. 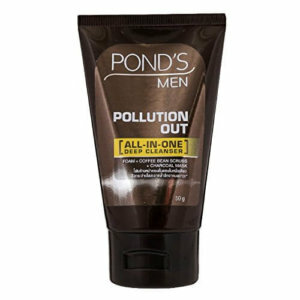 It includes activated lather which reduces sweat, oil and pollution. This also makes your skin reduce its oil content and refines it. The face wash has vitamin B3 which improves your skin texture and cleanses better. This is a facial foam wash which controls oil and deeply cleanses your face. Soften your beard and prepare a presentable look before setting out for work. This face wash will leave your face smooth and comfortable. 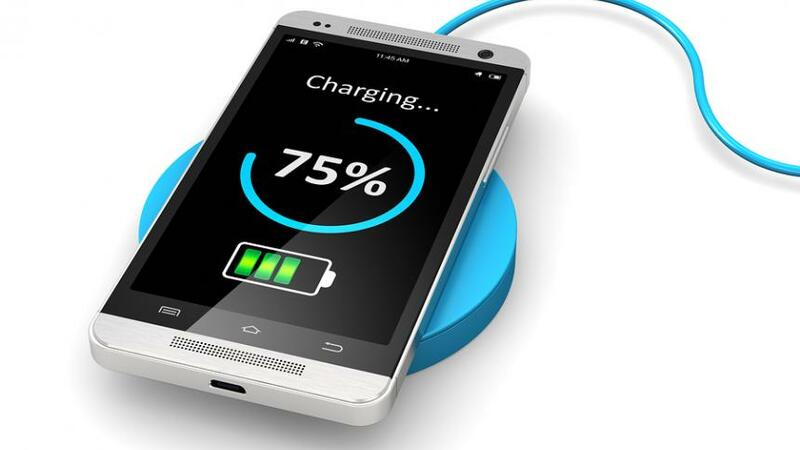 You are advised to use it twice a day, one in the morning and once in the evening. Clinique products are clinically approved and recommended by dermatologists. 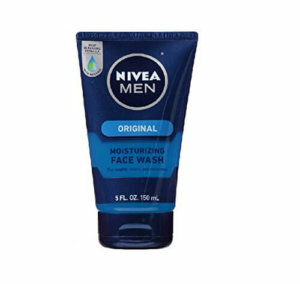 Nivea for men is a face wash which comes with moisturizing effects as well! It has vitamin E and menthol which washes away all the dirt. Remove the excess oil content from the clogged pores and see how refreshed your face looks. This is absolutely soap-free and it includes conditioning agents for retaining the moisture content. The product is dermatologically tested and approved as well. This is a gentle face wash which exfoliates your face and removes all dead skin cells. Help yourself cleanse your face and reduce it from all the impurities. 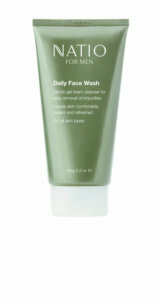 The face wash includes natural elements of aloe vera, honey, hazel and allantoin. Soothe your skin and refresh it after every use. It also has jojoba ester beads along with salicylic acid for exfoliating your skin and clearing dirt from clogged pores. 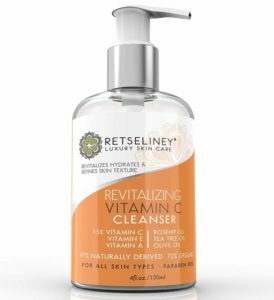 Vitamin C happens to be the most stressed ingredient which improves the condition of your skin. Refresh your skin with potent antioxidants which prevent further damages. This face wash hydrates your skin and makes your face glow. It also heals sunburns and improves collagen production. This product makes your face looks younger and firmer. This is also approved by FDA and it has pure ingredients.